Exploring the expression of children’s identities in Uganda. Expanding access to health care in rural and underserved areas in New Mexico. Researching positive food system contributions with a think tank dedicated to the study of food. These are among the many extraordinary summer, Wintersession, and study abroad experiences Wellesley students had this year. On October 28, the College gathers to learn about the breadth and depth of student off-campus experiences through the annual Tanner Conference. Established through the generosity of Wellesley College trustee emerita Estelle "Nicki" Newman Tanner '57, the conference celebrates the relationship between the liberal arts classroom and student participation in an increasingly diverse and interdependent world. At once intellectually compelling and personal, the conference presentations integrate what students learn on campus and what they experience in the world at large. The Tanner Conference provides a venue for students and alums to reflect critically upon, analyze, and share their out-of-classroom experiences with others in the College community. Encompassing the diversity of students' off-campus experiences, the conference explores the learning that occurs through internships, service learning projects, student teaching, international study, international Wintersession programs, experiential learning in courses, independent study, and research conducted away from Wellesley. The entire community is invited to take in presentations, running from 9:15 a.m. to 4:10 p.m., on topics ranging from "Working on the Hill: Interning with Senator Gillibrand" or "When a Cupcake Is Not Just a Cupcake: Children with Neurological Disorders" to "Using Modern Resources to Illustrate the Life of Anne Whitney, 19th-Century Sculptor" and "Chimpanzees in My Backyard: Living and Learning at the National Chimpanzee Sanctuary." 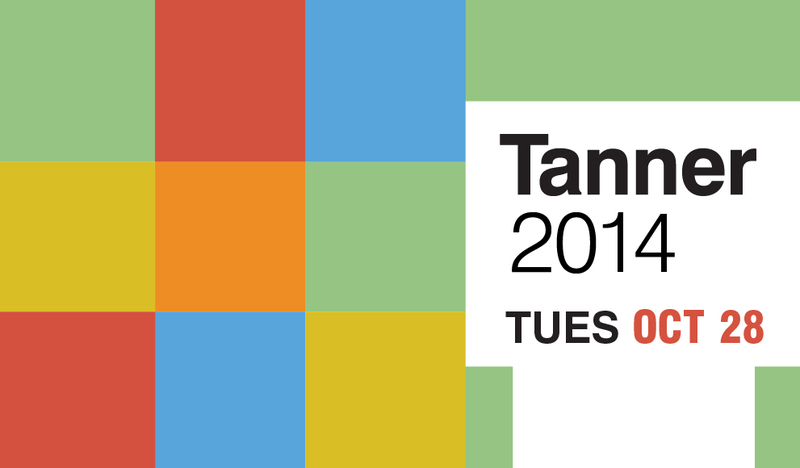 Visit the Tanner Conference website to see the day's complete schedule with descriptions of each session.